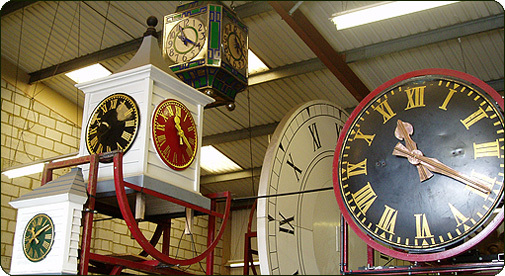 Gillett & Johnston has been manufacturing, installing and servicing clocks of all types for clients around the world since 1844. Our commissions can be seen in landmark sites worldwide and in quiet secluded corners for local people’s appreciation. 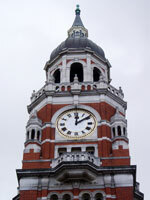 We also manufacture, restore and service Dials, Bells, Carillons, Weathervanes & Coats of Arms. Please explore our website to see how we can help you or contact us for more information. Full restoration of Clocks, Bells and Coats of Arms. Professional Gilding services of all types. Can be undertaken either on a one-off basis or on a regular contract.